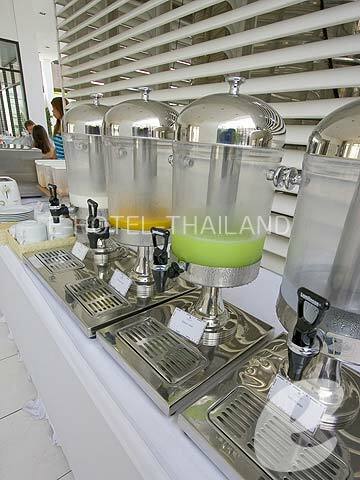 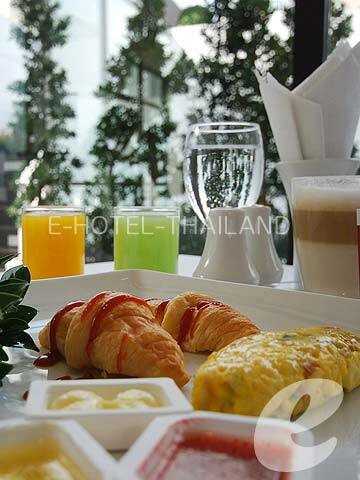 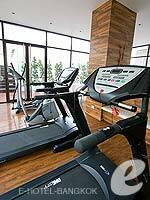 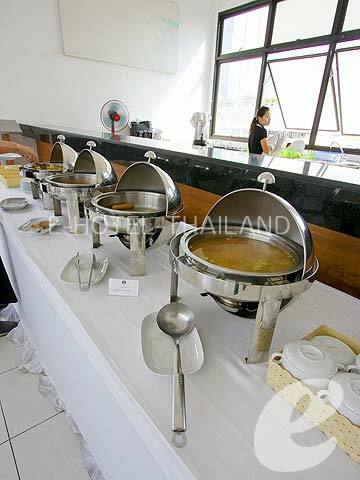 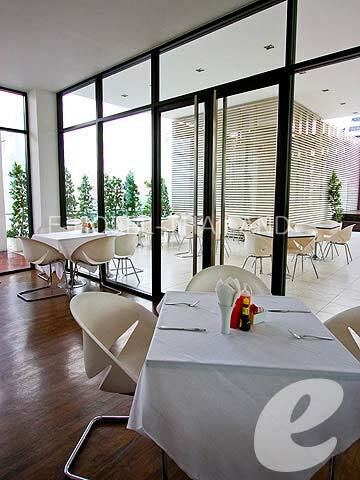 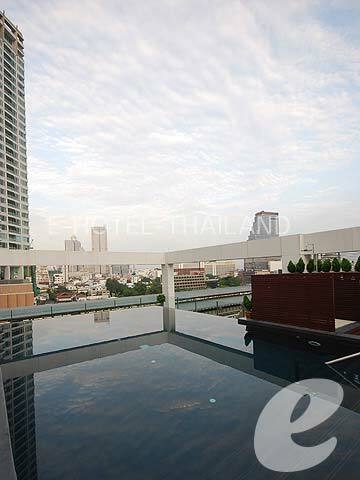 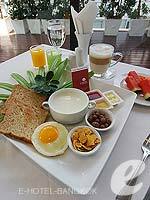 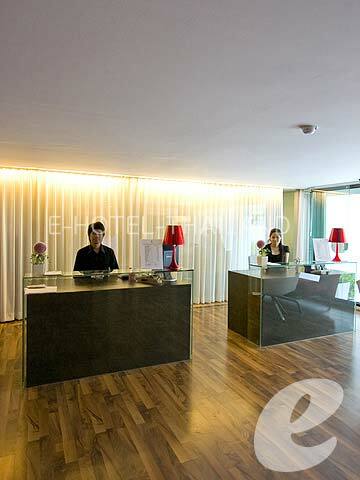 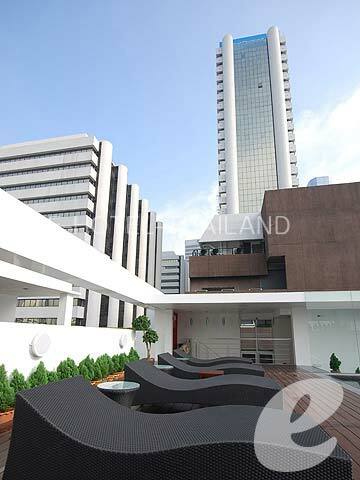 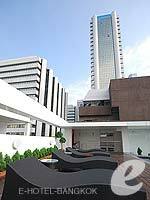 A serviced apartment located in front of Chong Nonsi Station, within walking distance of Silom area. 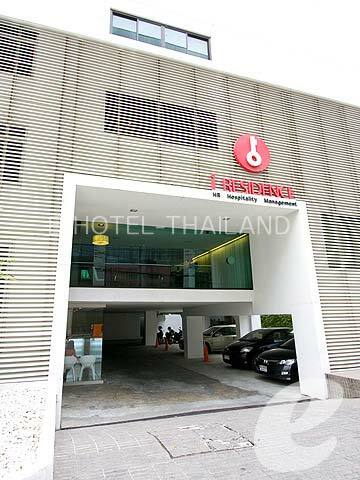 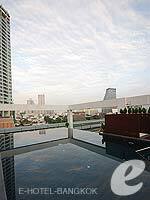 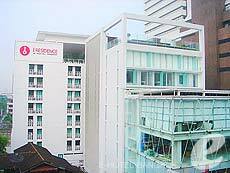 i Residence is a new serviced apartment located in front of BTS Chong Nonsi Station. 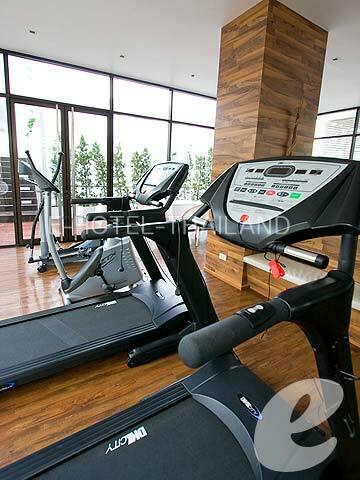 It is in an excellent location, within walking distance of the shops and restaurants. 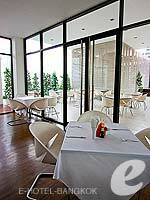 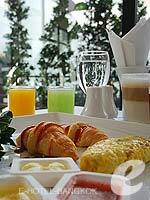 This hotel is popular for its modern rooms and affordable rates. 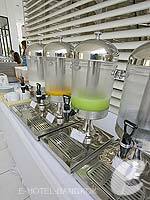 All rooms offer free Internet access, which makes it a great option for business and leisure travelers alike. * Extra bed is not available in Deluxe Room.